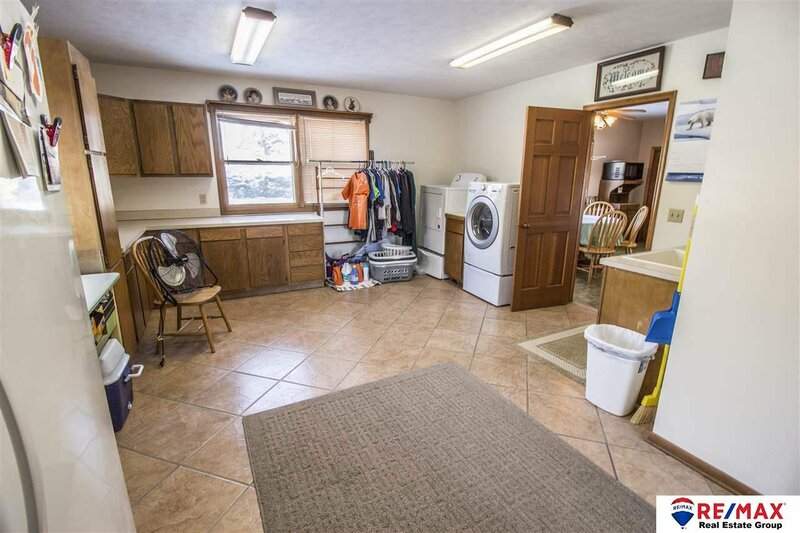 Opportunity time!!! 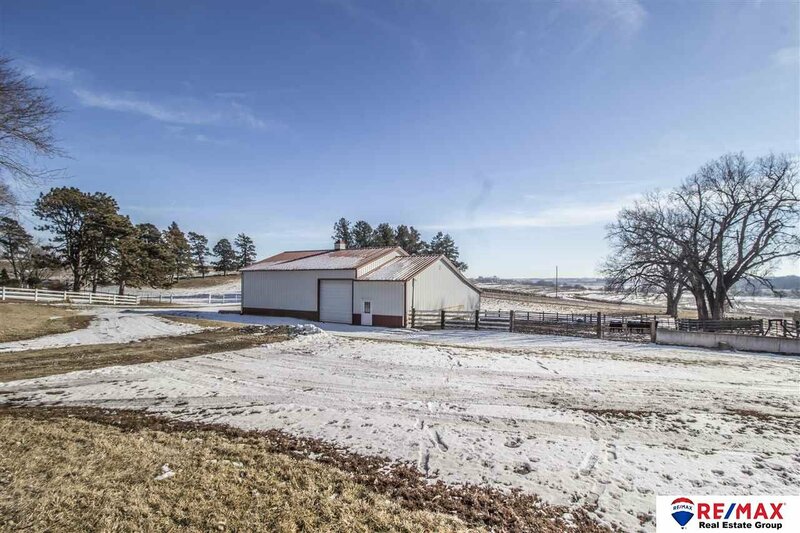 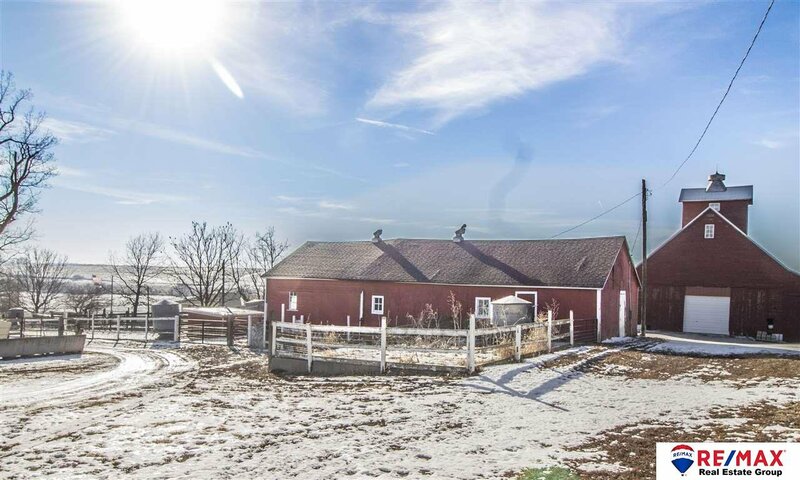 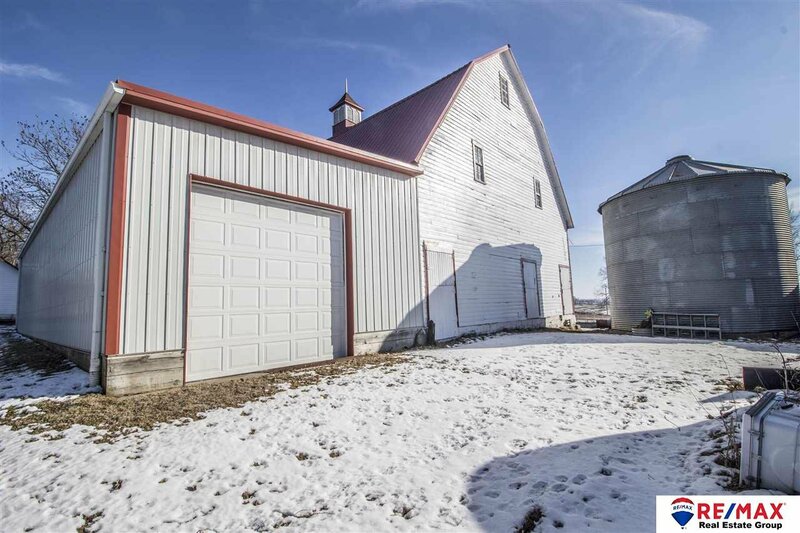 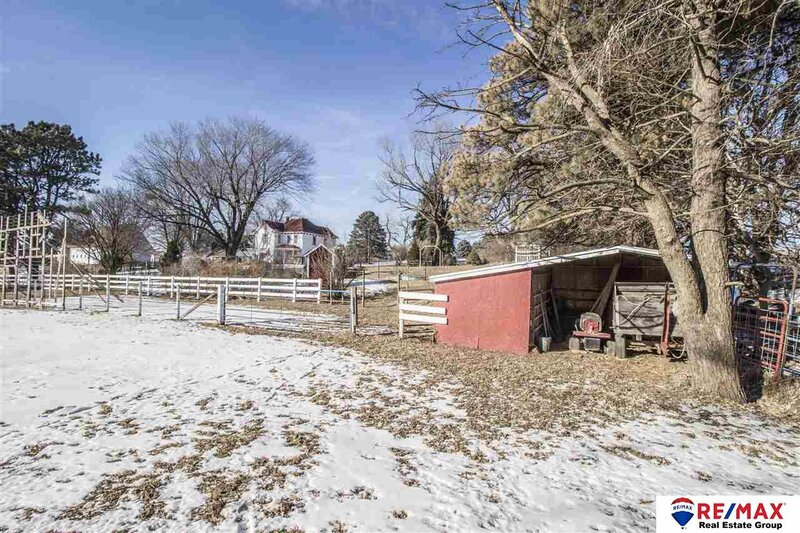 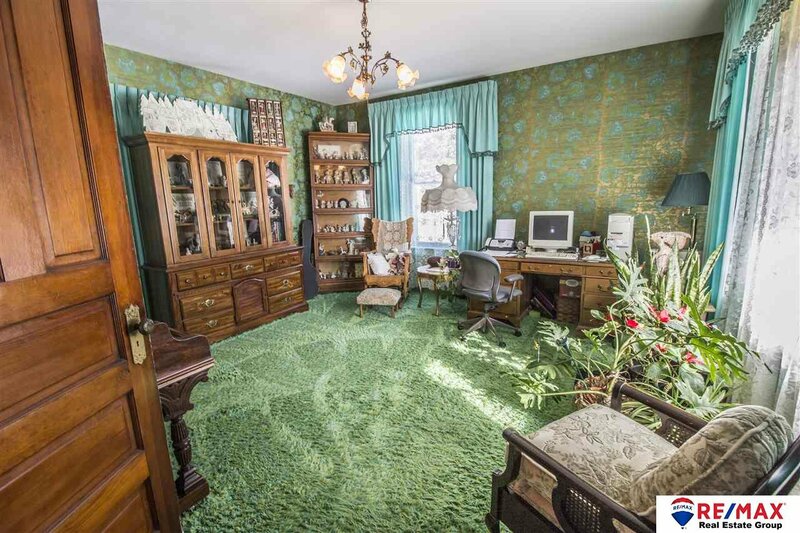 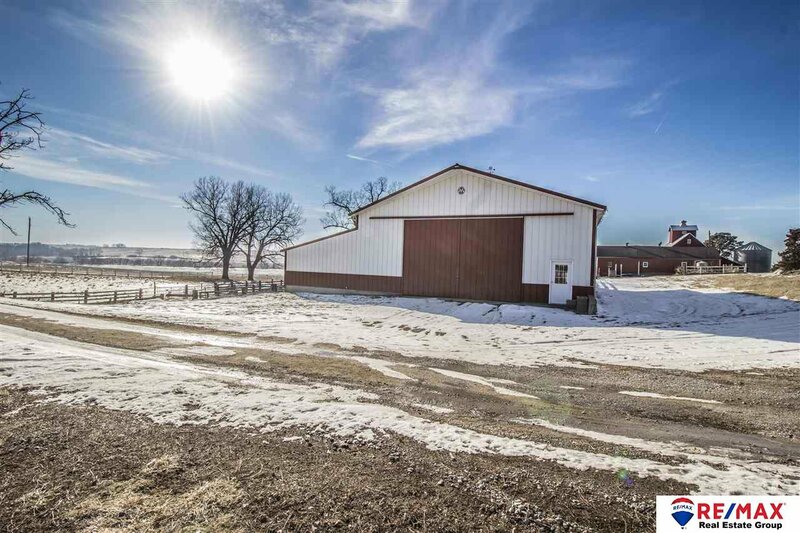 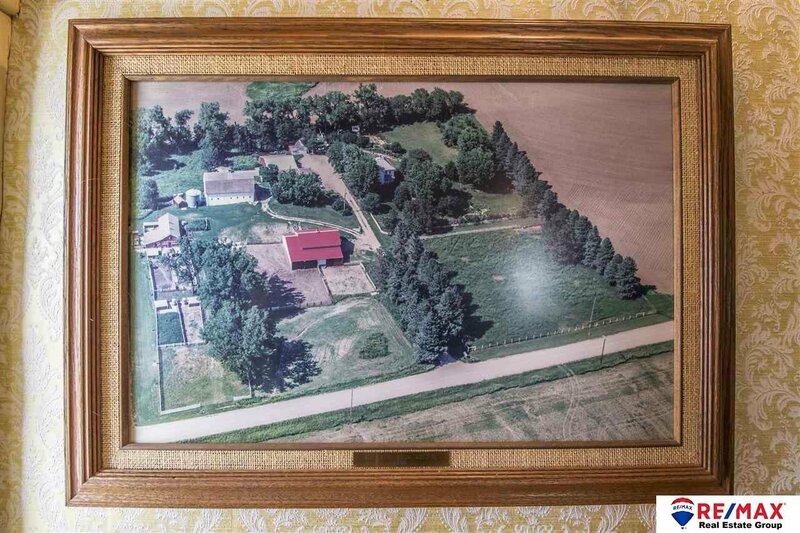 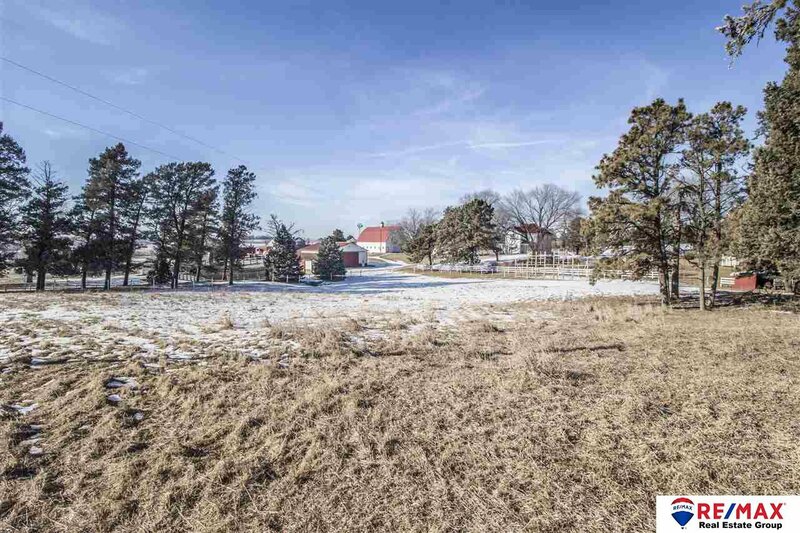 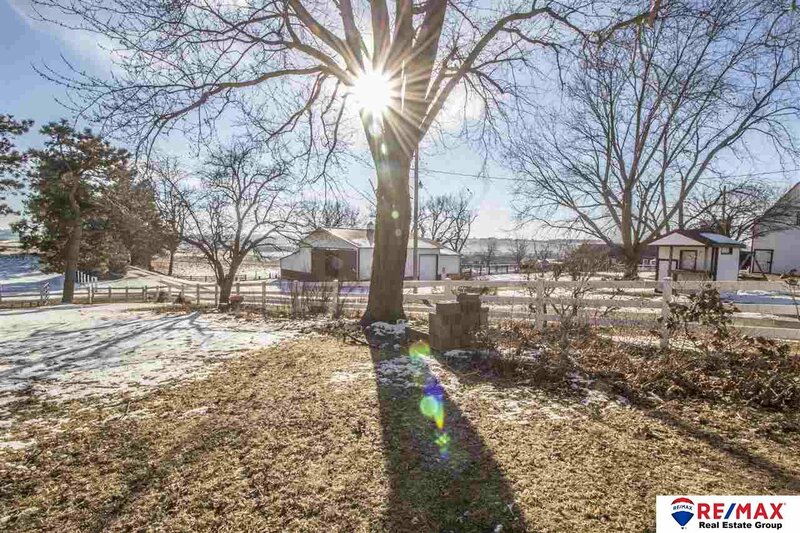 Sensational 7.24 acre "mini-farm" just a six minute drive from Old Bennington. 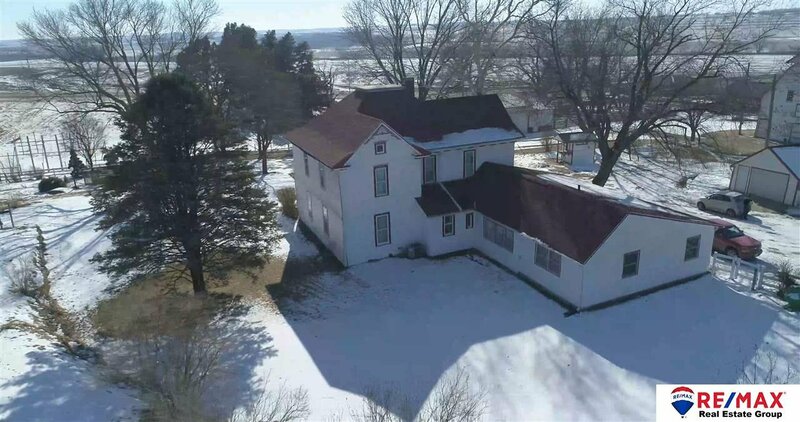 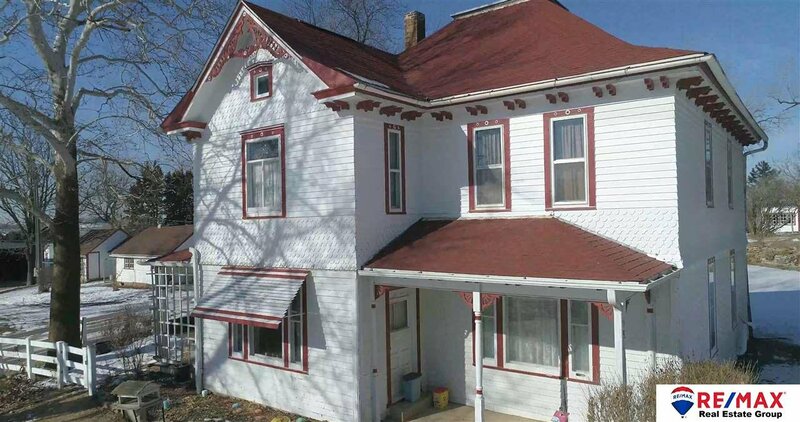 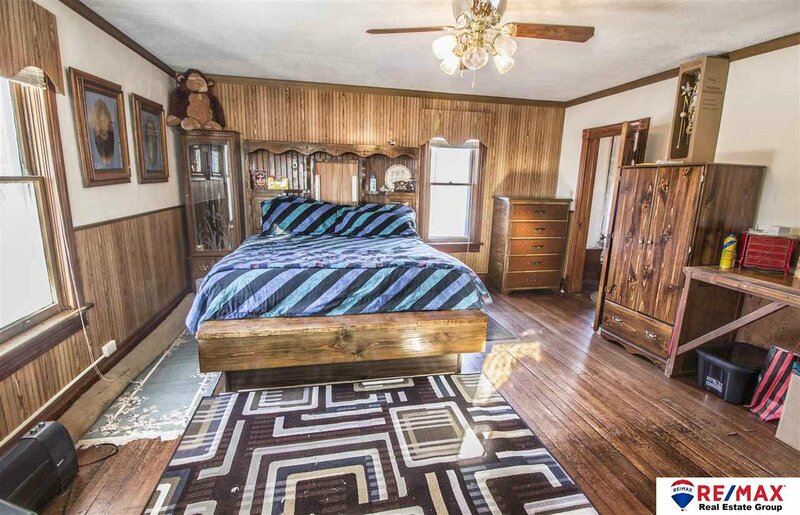 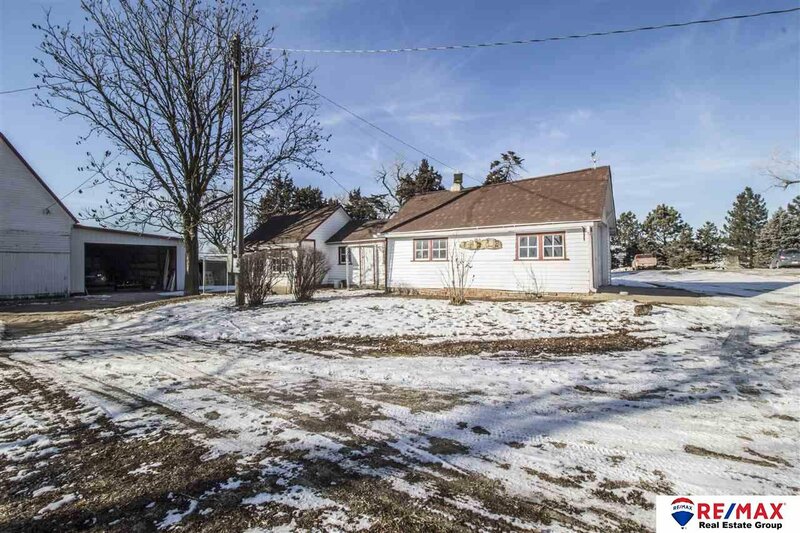 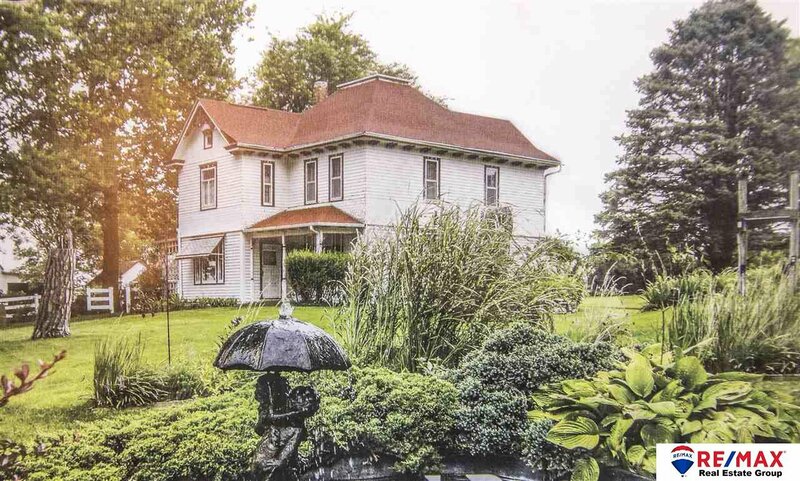 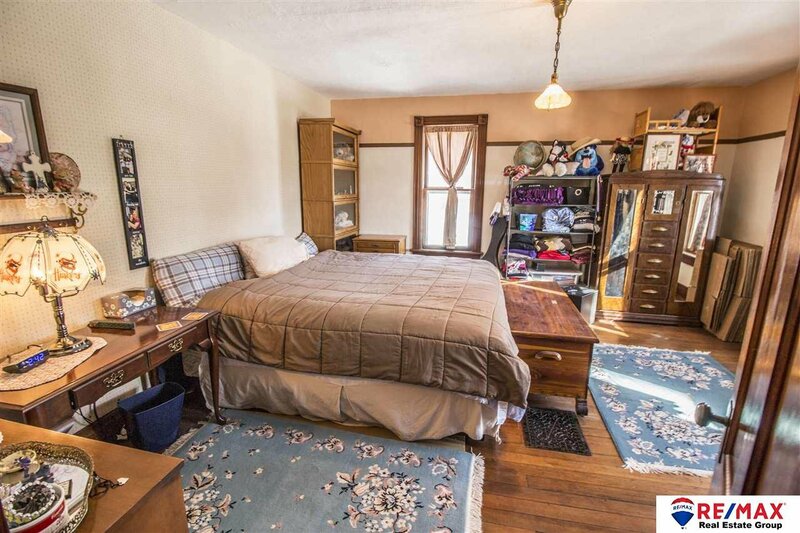 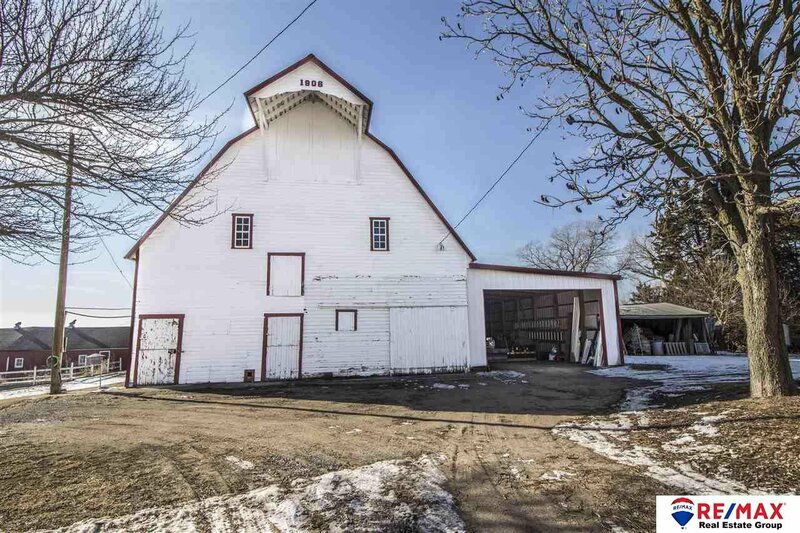 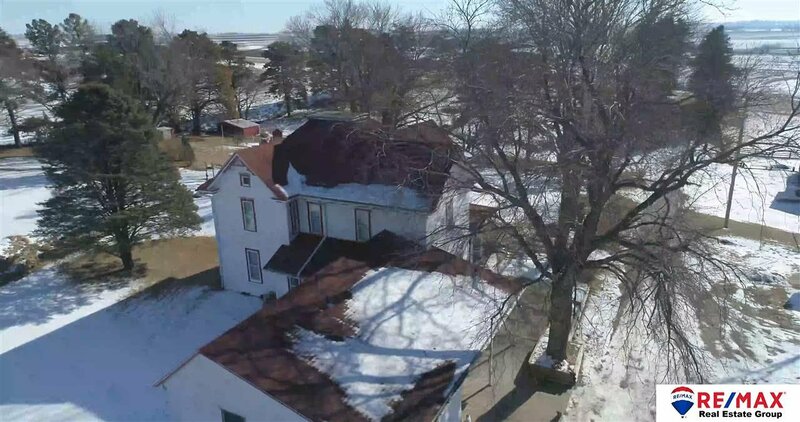 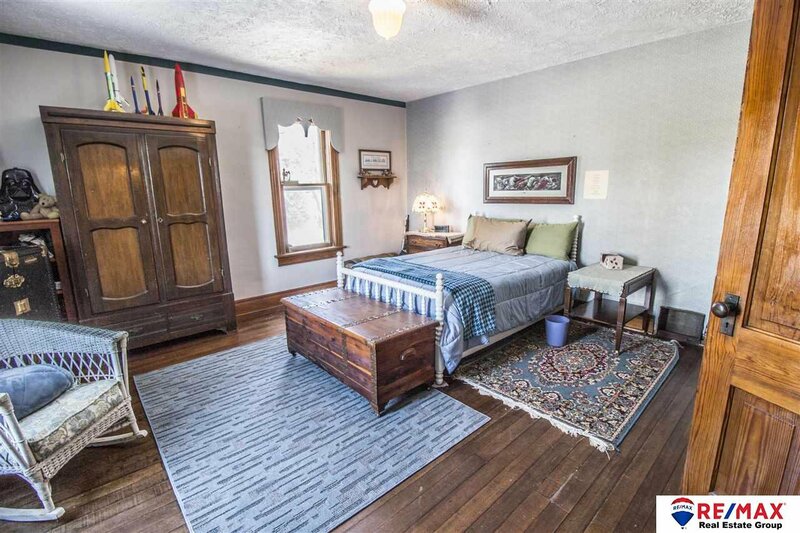 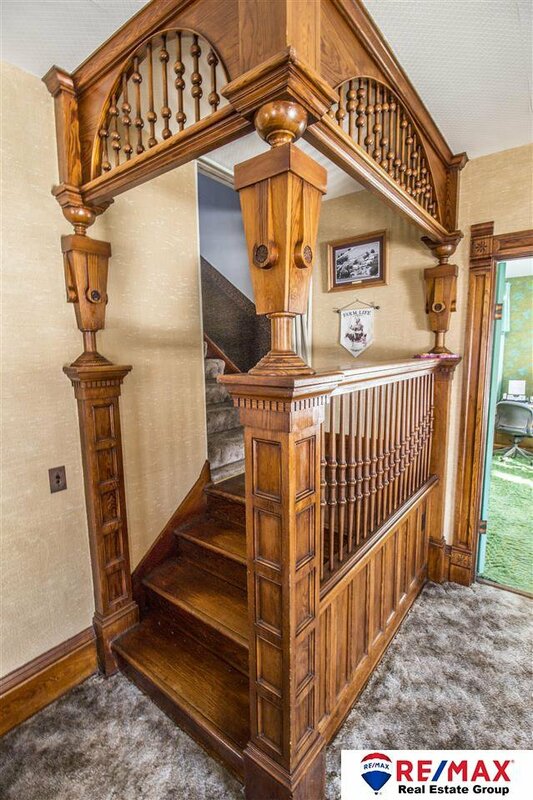 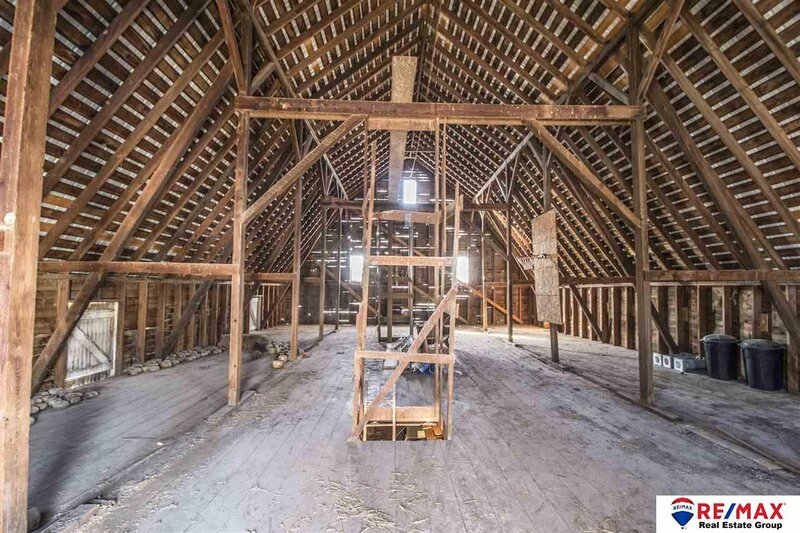 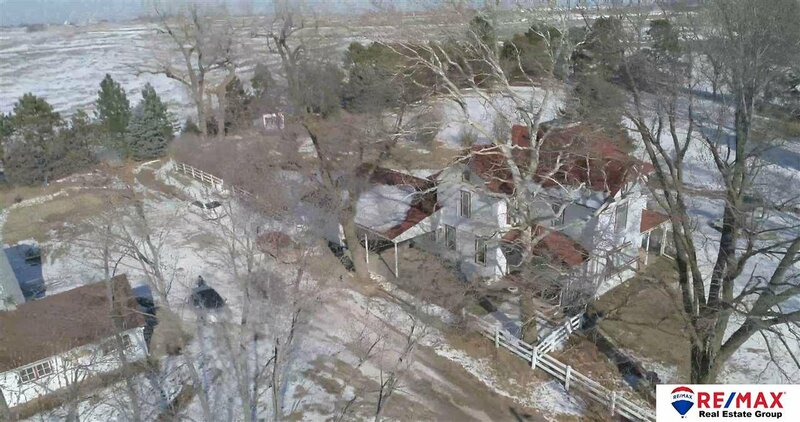 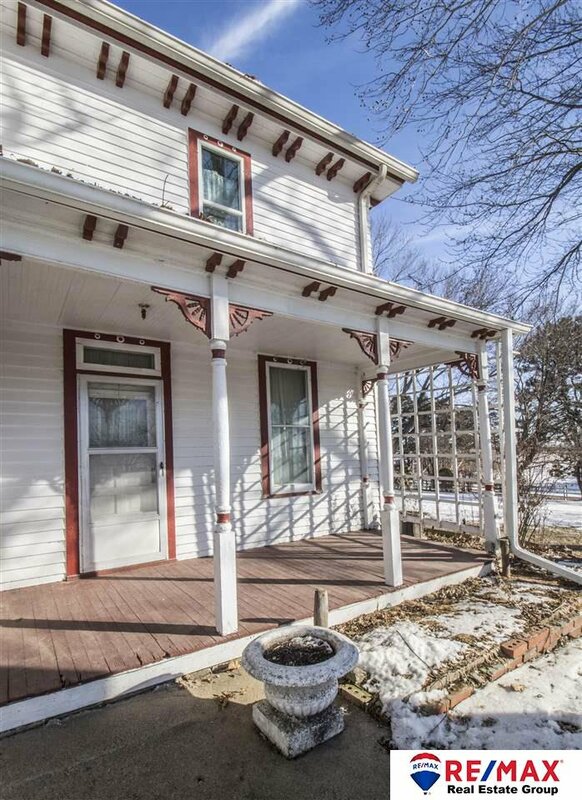 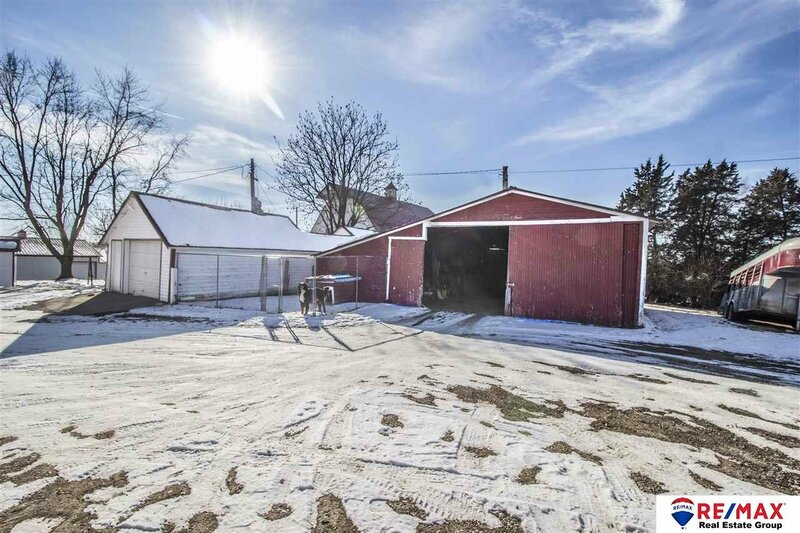 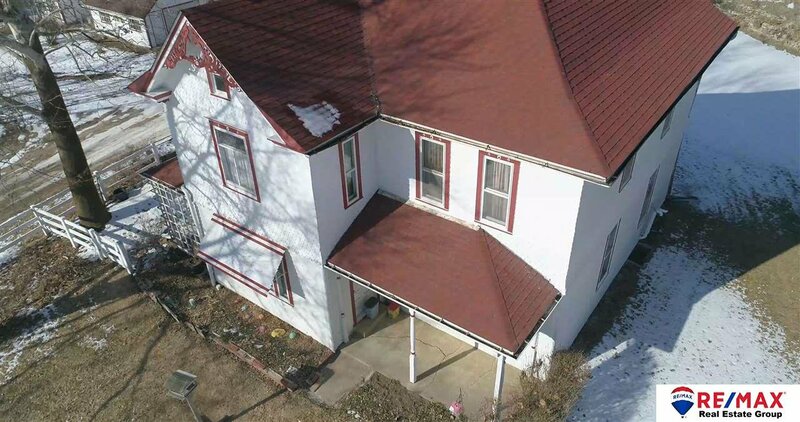 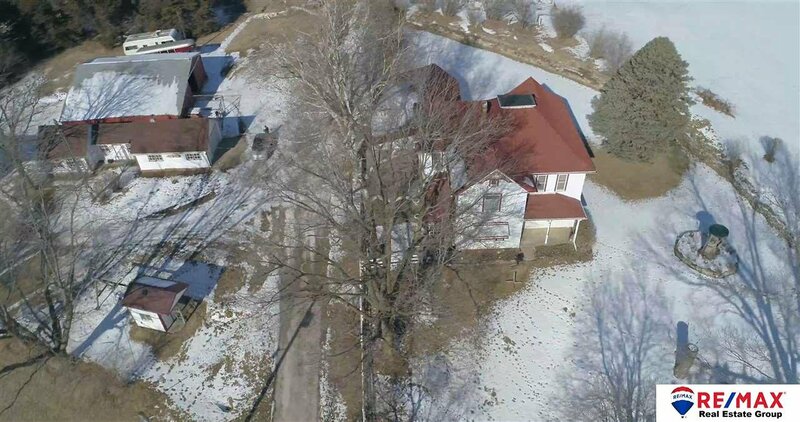 Enjoy the elegant 5 bedroom Victorian style 1906 Farmhouse, classic & huge 1906 Midwestern "Gambrel" style barn, newer 60 x 60 Morton building, machine shed, former hog shed & several other outbuildings, newer septic system as well as truly extensive landscaping, space for horses and much more! 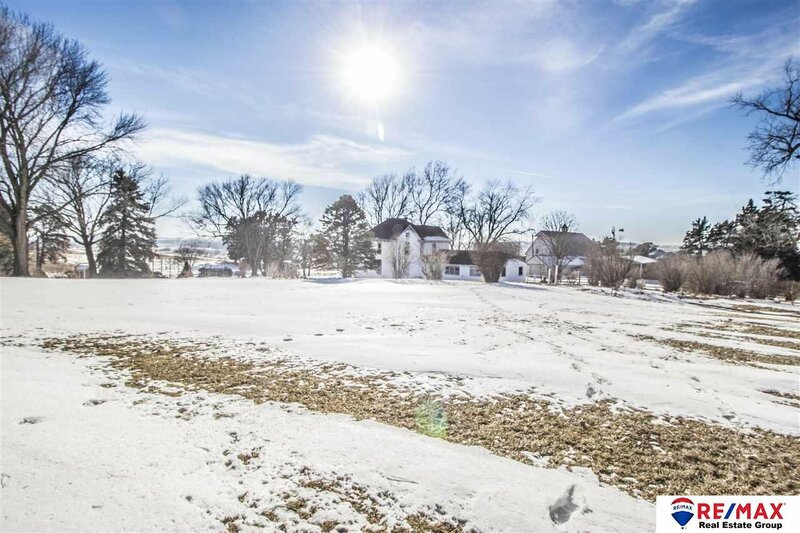 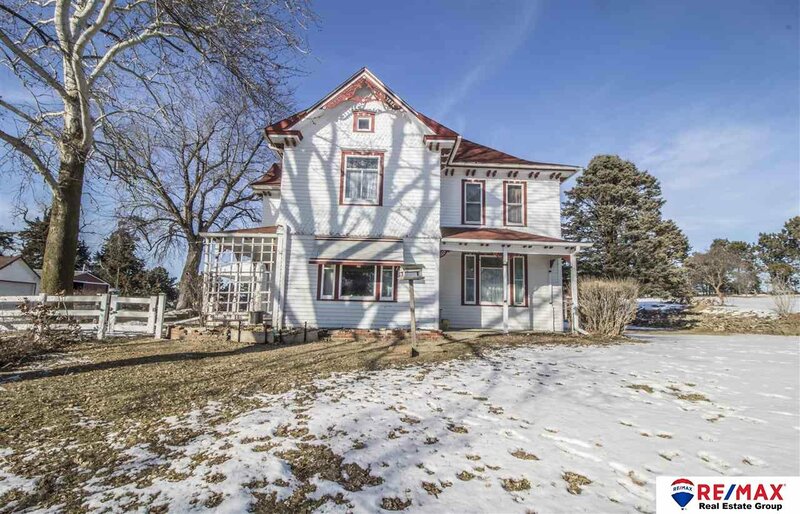 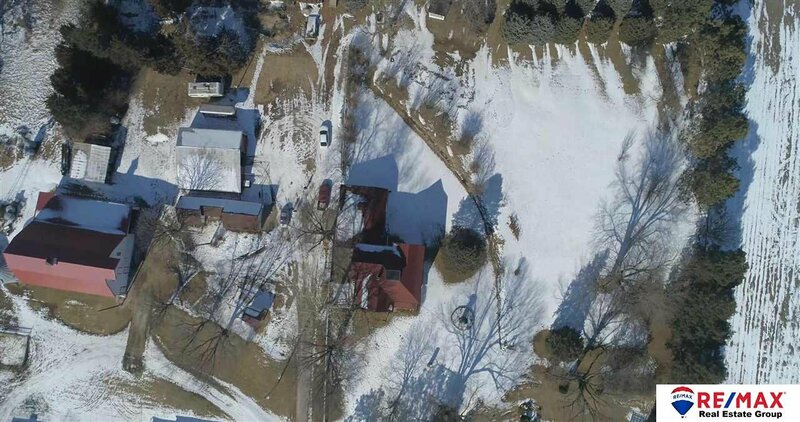 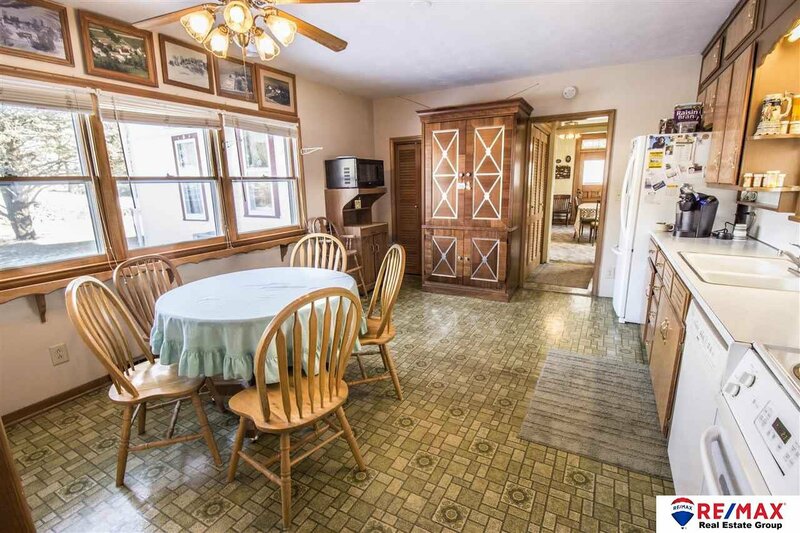 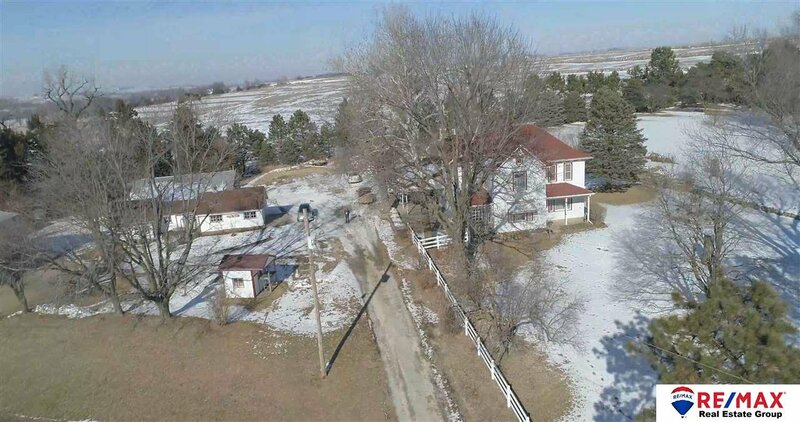 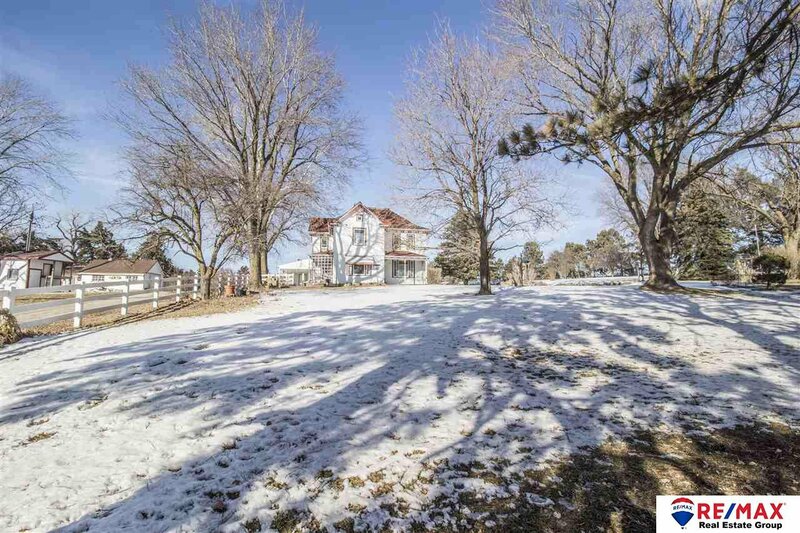 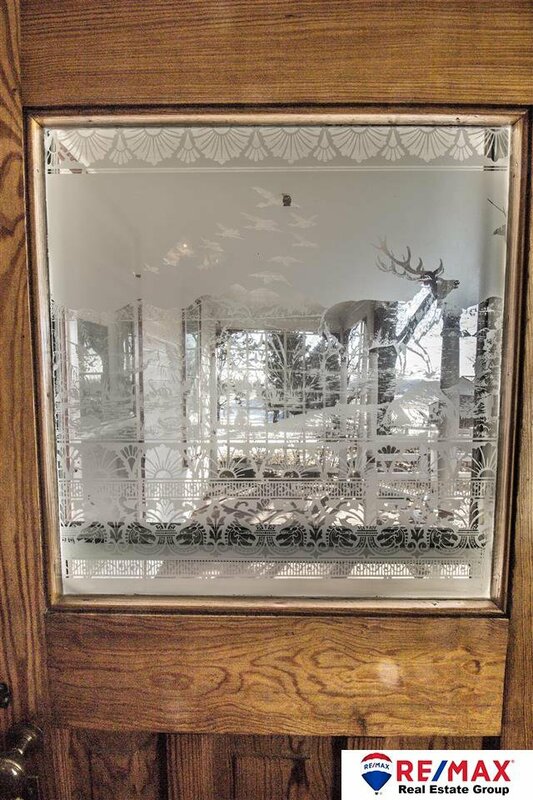 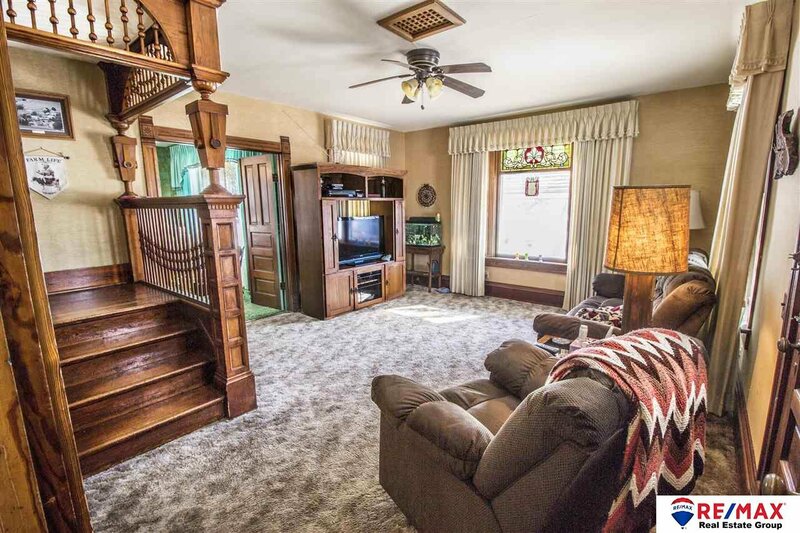 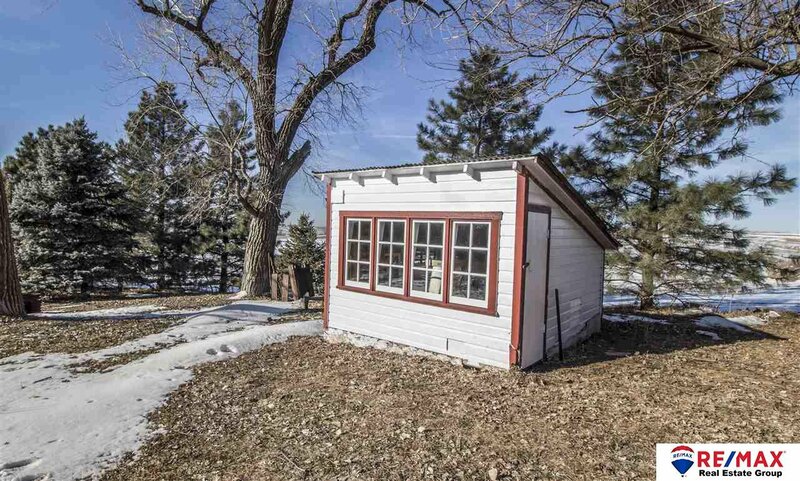 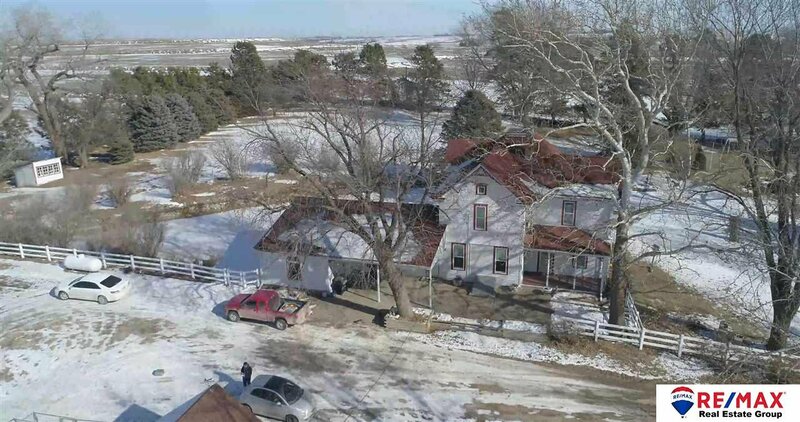 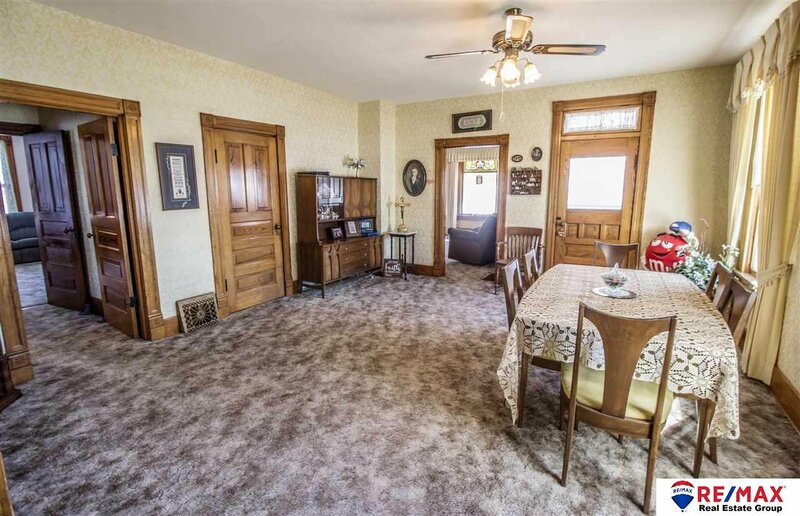 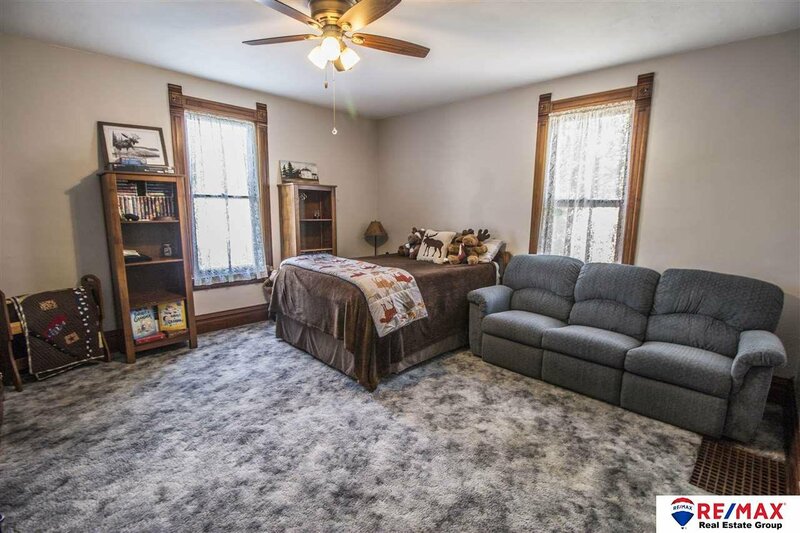 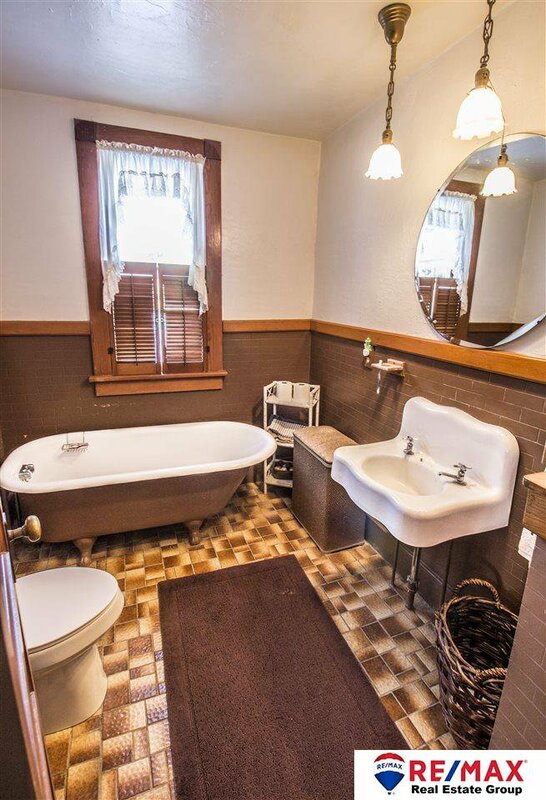 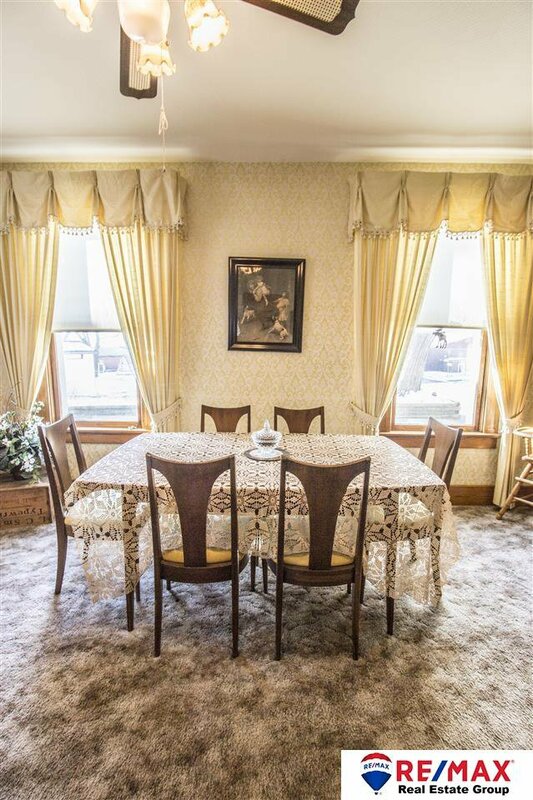 Come experience this historic & impressive rural haven just minutes from 168th & Hwy 36. 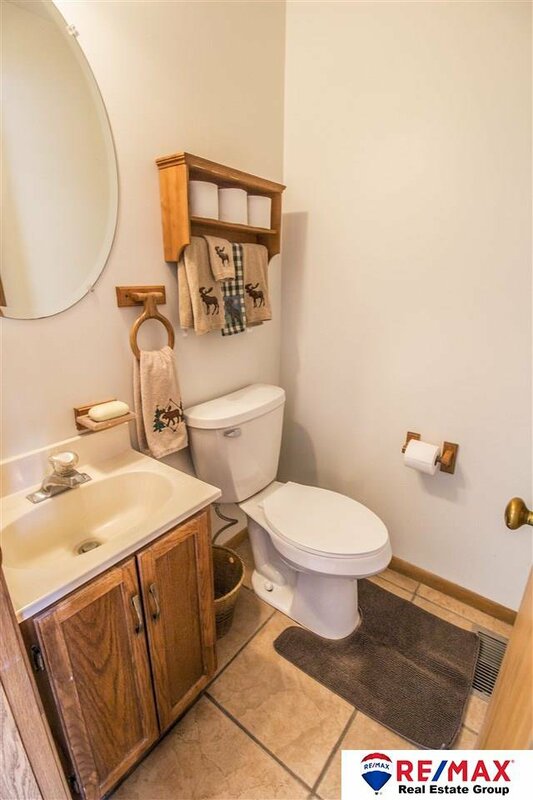 The possibilities are endless!! 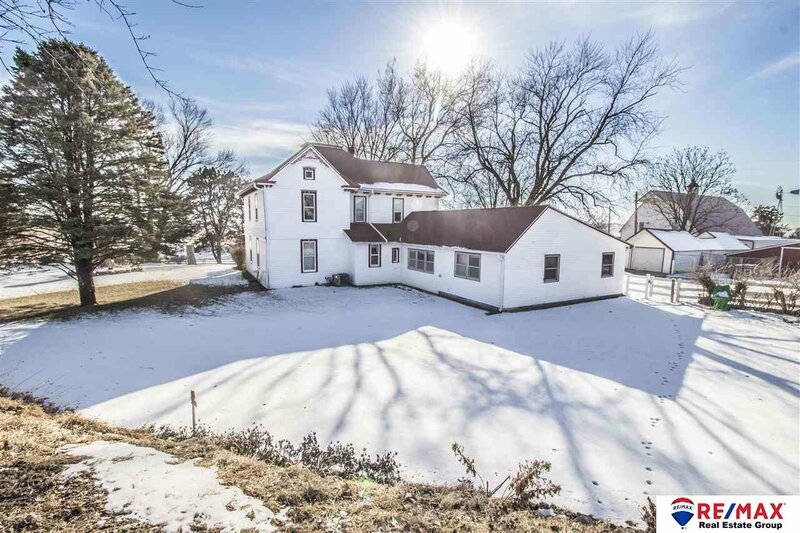 Listing courtesy of RE/MAX Real Estate Group Giles.